Three elementary schools earned Sustainable status, signifying a long-term, school-wide dedication to sustainable environmental management practices, environmental education curriculum, professional development opportunities, and community engagement. An additional three elementary schools earned their First Recertification. 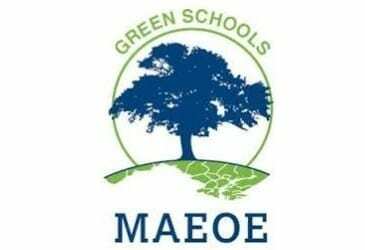 Nine schools joined the prestigious list of Maryland Green Schools in BCPS for the first time. All schools are listed below. The Maryland Green Schools Program is a nationally recognized program begun in 1999. Today there are 618 active Green Schools certified in Maryland, including more than 27% of all Maryland schools. The Maryland Green Schools program encourages educational opportunities for PreK-12 schools that increase awareness and understanding of environmental relationships that impact public health and the local community. The program is aligned with Chesapeake Bay Watershed Agreement 2014 goals and supports Maryland State Department of Education graduation requirements and standards.